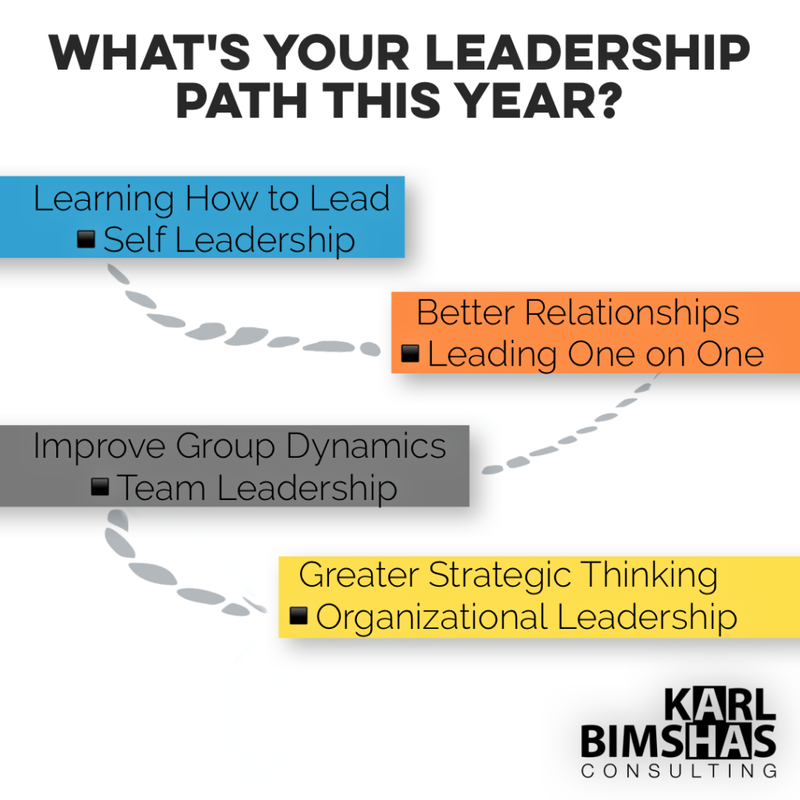 Do you have a leadership path in mind for yourself or your organization this year? If you don’t, how are you going to get where you want to go? By wishing really, really hard? 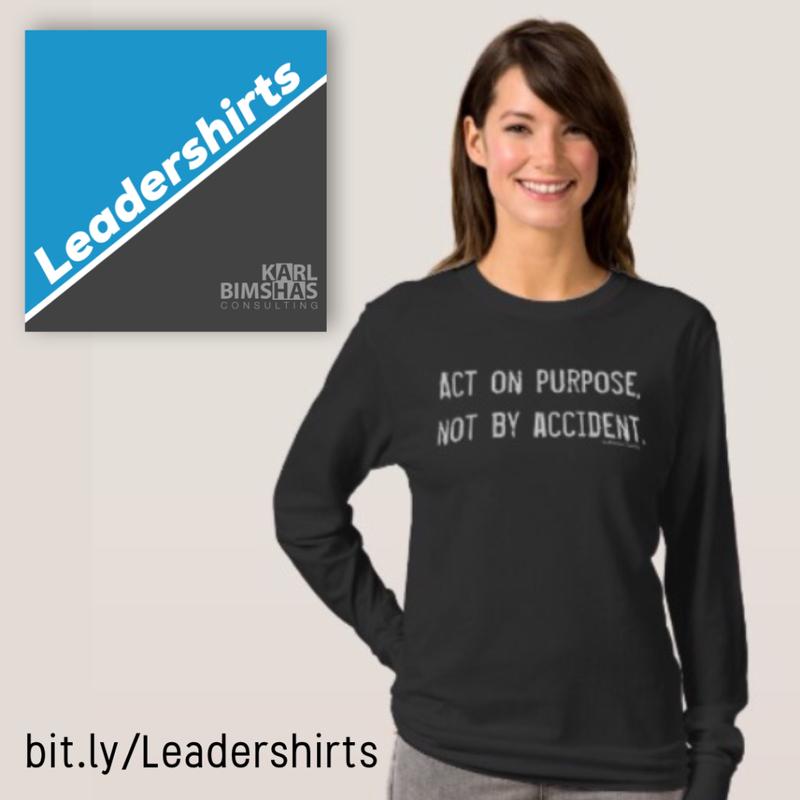 By coasting, or drifting toward success? 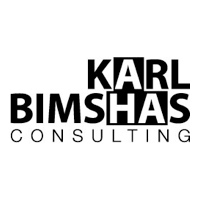 Success for you is going to require strong leadership and wise management of resources. 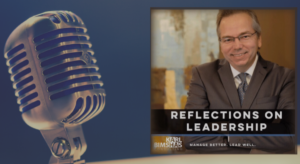 If you’re running the whole show, or want to, that means you either have to step up your leadership or step aside for someone else’s. 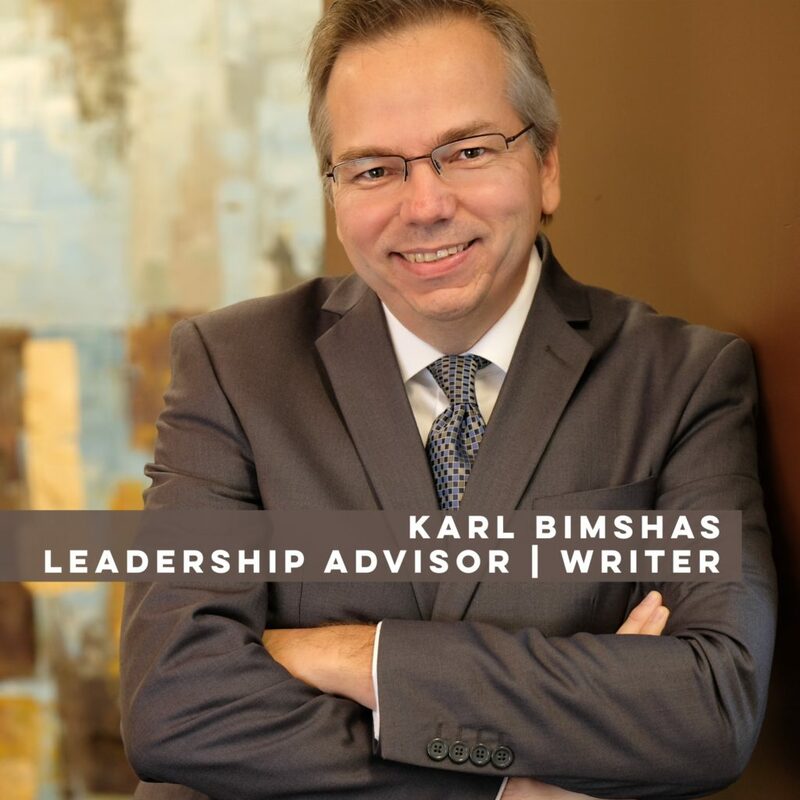 No matter where you are on your leadership journey, Karl Bimshas Consulting has the tools, methods, and expertise to guide you along the way. 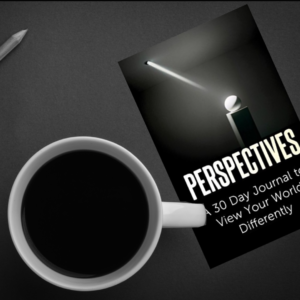 Reach out for an introductory conversation around your personal, team, or organizational leadership plans.